Parent-teacher relationship is very important for us. 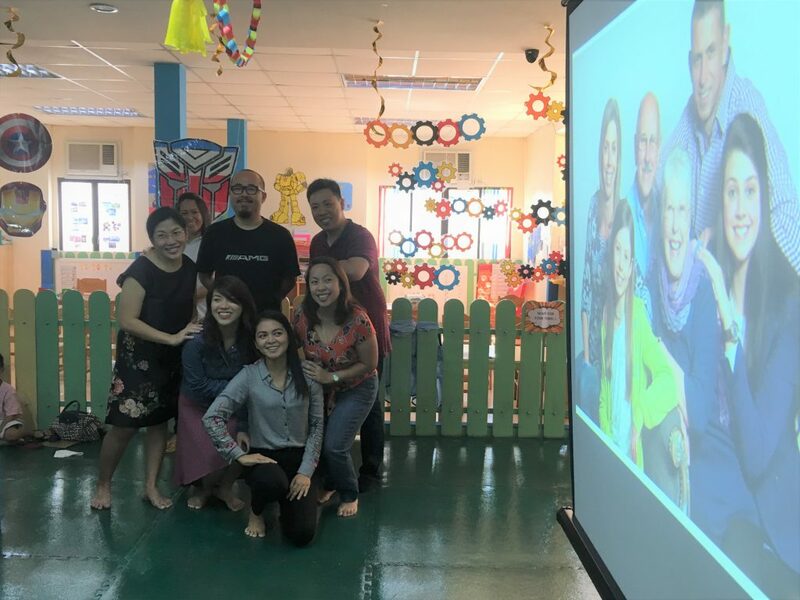 The Cambridge Congressional parents learned what the Cambridge curriculum is all about and even got the chance to experience the routine and the materials inside each classroom. 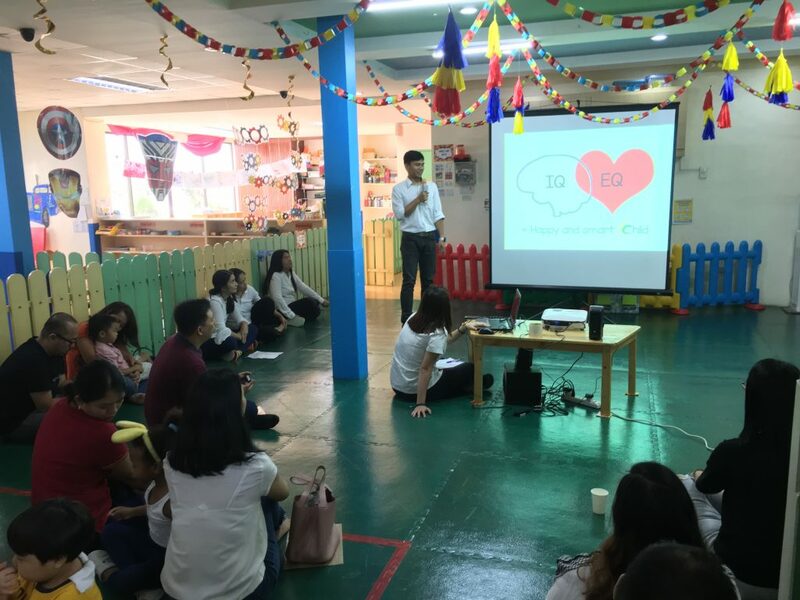 Our trainer, teacher John Manzano, sharing to the parents what PBEM (Project-Based Ecological Model) is all about. Our North VP Teacher Jane Bautista sharing to the parents the importance of paradigm shift and Generation Alpha. Teacher Yvonnie Vitanzos, our Cambridge Congressional Directress, discussing the house rules and policies. The parents enjoying the game “Copy Cut” for the ice breaker. 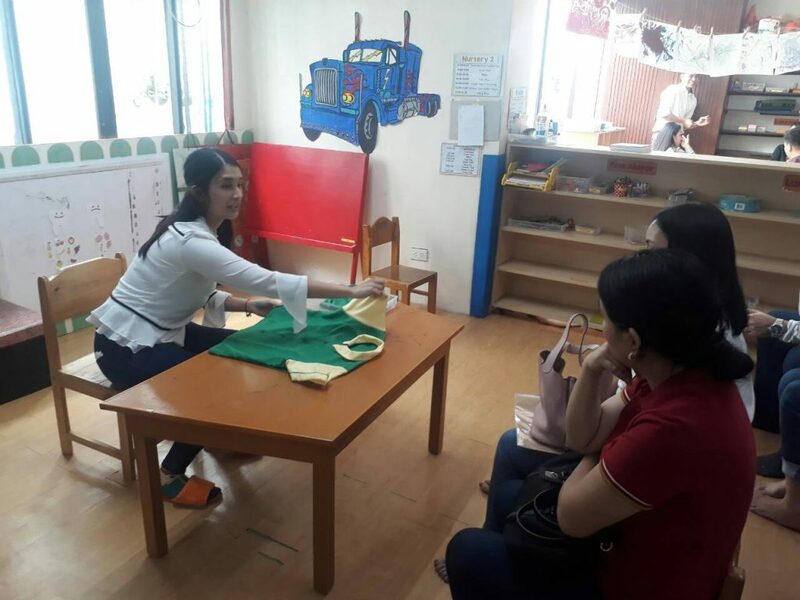 Teacher Jana of the Senior Nursery and Kinder class demonstrating how to use the materials in the classroom, both Montessori and Teacher-made.